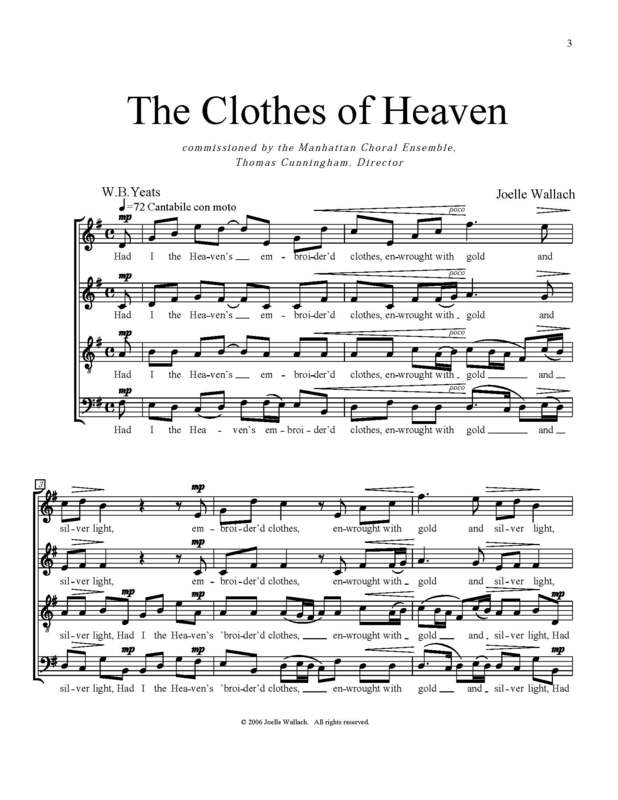 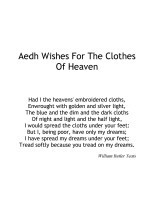 One of Wallach’s Spiritual Speculations for chamber choir or vocal quartet, The Cloths of Heaven, commissioned by the Manhattan Choral Ensemble, is based on a short poem by W.B.Yeats. 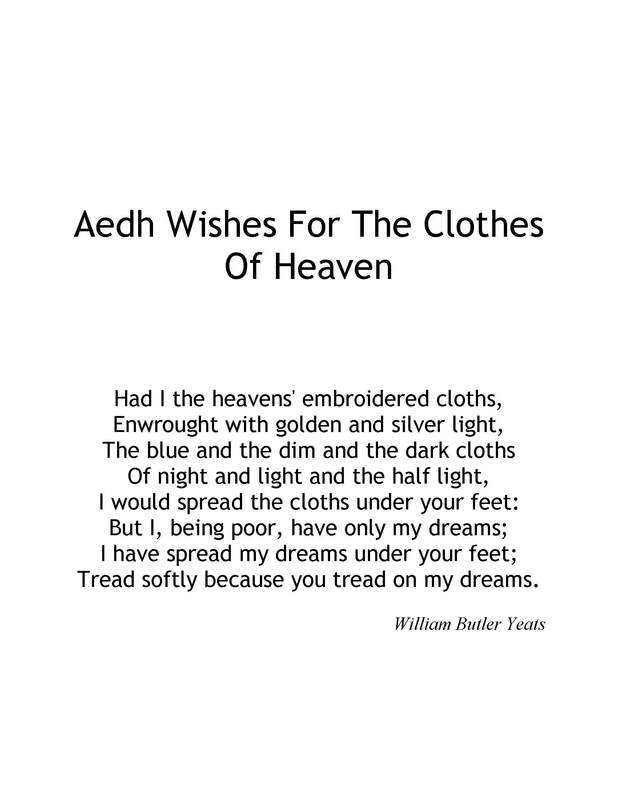 The lush tapestry of love and longing woven by the voices’ lyrical interplay reflects that evoked by Yeats’ text. 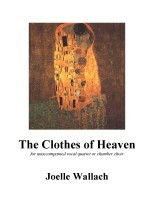 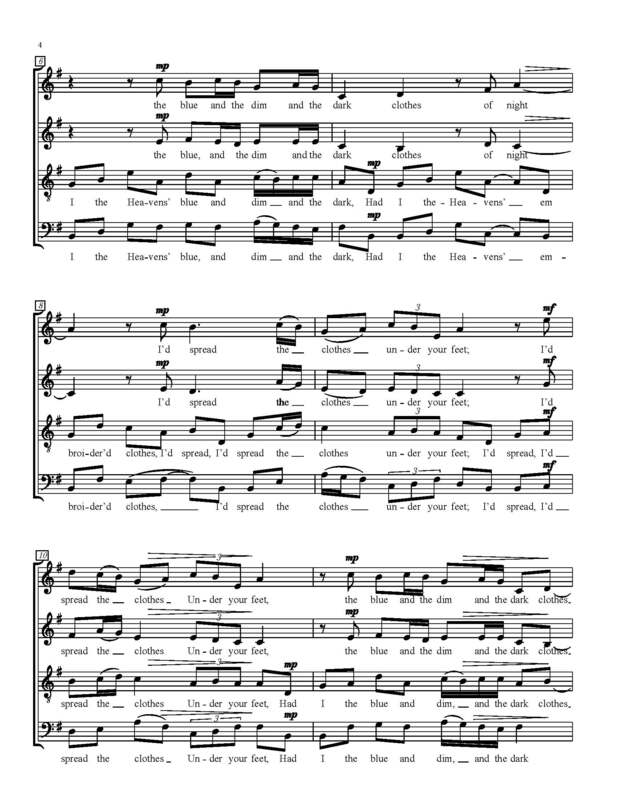 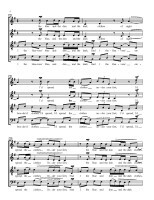 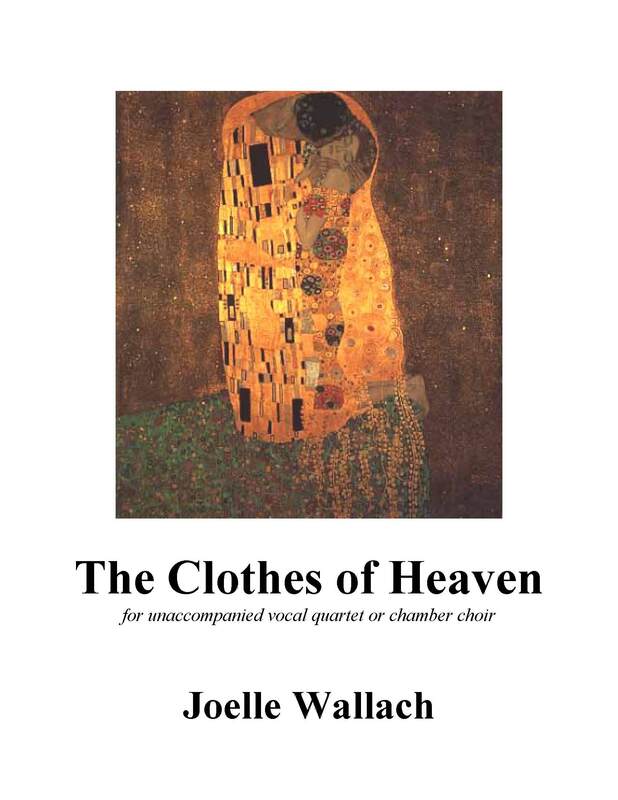 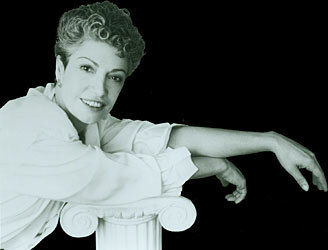 The Clothes of Heaven is one of several short Wallach works for vocal quartet or chamber choir which can be performed as the cycle, Spiritual Speculations.